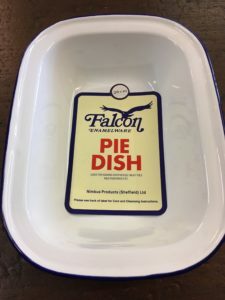 Whilst this may be one of our smaller pie dishes it’s certainly one that’s handy for someone wanting to make a decent meal for one. 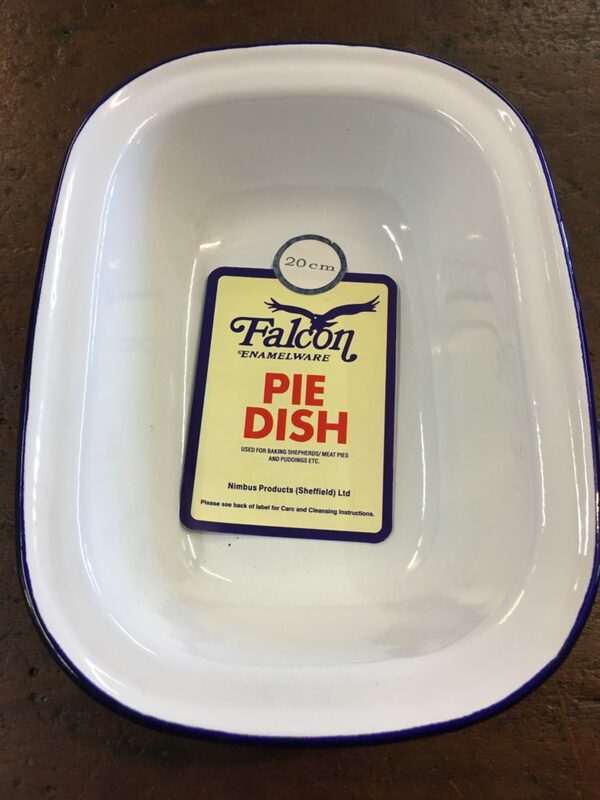 What could be nicer than a mini tatie pot with veg or a fillet of roast sea bass surrounded by peppers and tomatoes? 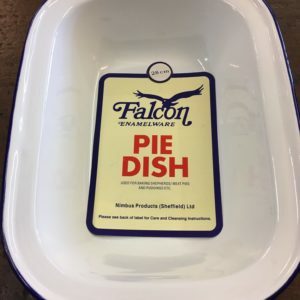 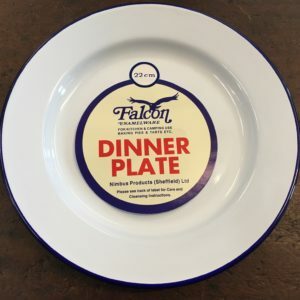 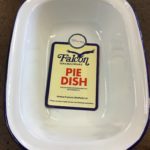 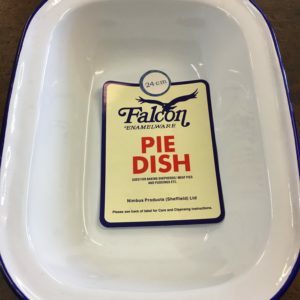 If that’s your kind of grub then this is the pie dish for you! 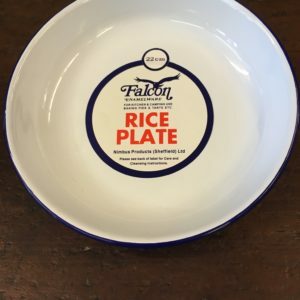 This item costs £4.75 in store.